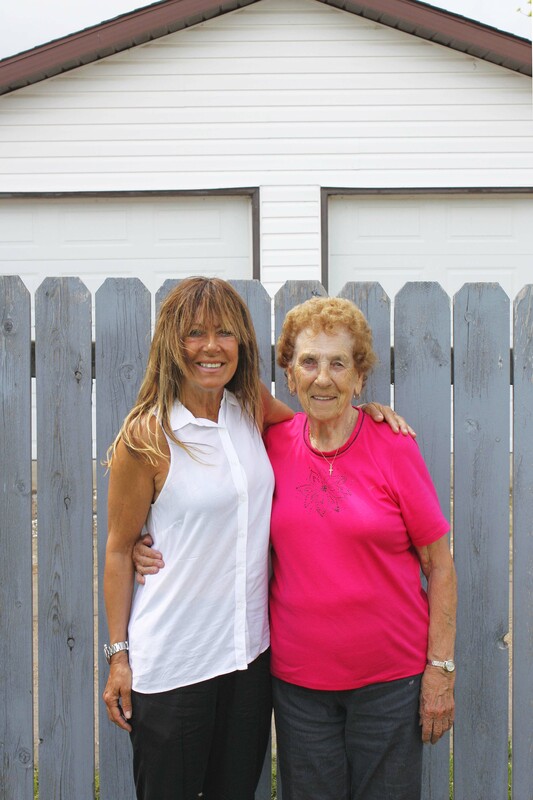 Last week, my mother and took a day trip to visit my great aunt. She lives in a beautiful little place that is known as ‘The Spirit of the North.’ The difference between the topography of our two cities is incredible. We live in such a flat and barren part of the province while my aunt lives amongst hills, water, and trees. My mum drove so that day so I was able to photograph the trip. She kept telling me what to shoot in order to show my readers that there is more to this province than solely farmland. On the way back I let my mum take over the camera. I was curious to see what she viewed as worthy photography subjects. Although her photos were all blurry and crooked, the entire trip was a great reminder that I do need to stop playing it safe and shoot subject matter that I may not always find that interesting or think will not turn out to be aesthetically pleasing. Because once those photos are uploaded and edited on my computer, it may be an entirely different story. It may actually turn out to be really beautiful material which, in turn, only reinforces the idea that one cannot be selective behind a lens. I think that we need these challenges to step outside of our comfort zone in order to continue to grow as bloggers and photographers. Strike that, the best part of the trip was being able to visit with family and eat some really amazing Ukrainian food. Learning the lesson to be more adventurous with photography from my very opinionated but very truthful mother was just an added bonus. A day to be cherished. Two of my most special people! Isn’t the north grand! Trees water and solitude. You have to be comfortable in yourself to thrive in the north. Everything is clearer crisper brighter there. I have never felt comfortable with people that haven’t lived in harsher environments. For me, my true element is bush country. However I thought you had photoshop? I want you to use the taller and younger button on my photo. Loved the day with you Emma. Lots of laughing. Good for the soul. What a gorgeous place! In Washington we have similar differences. The eastern part of the state is very dry and flat and the western part is lush, hilly, and green.